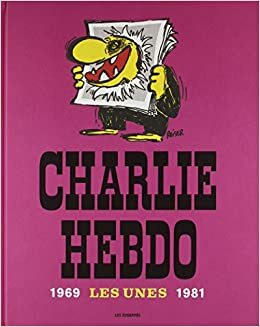 A guide to materials in the UC Berkeley Libraries related to recent attacks on the satirical French weekly newspaper Charlie Hebdo. 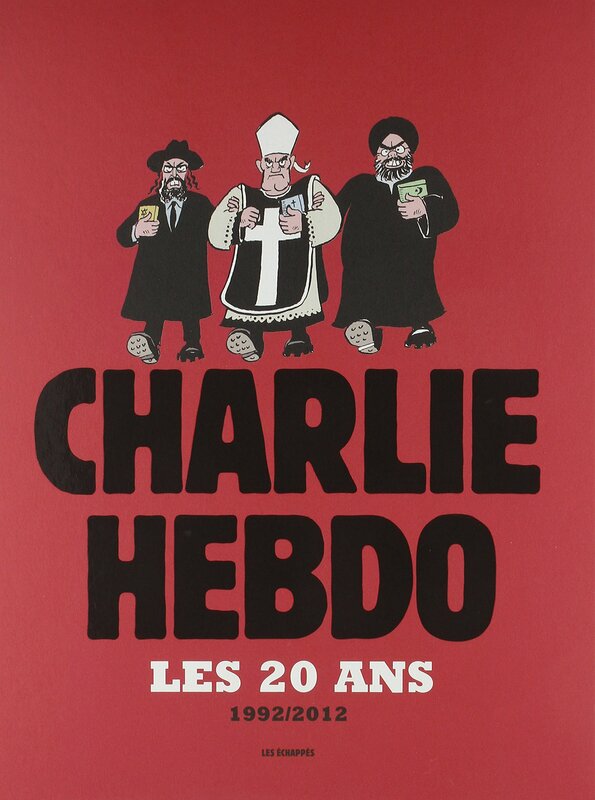 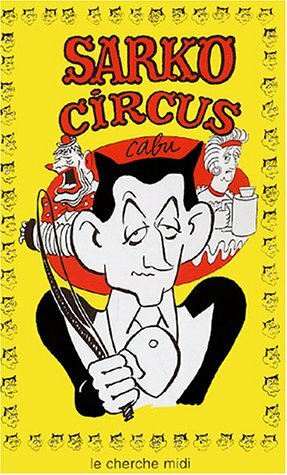 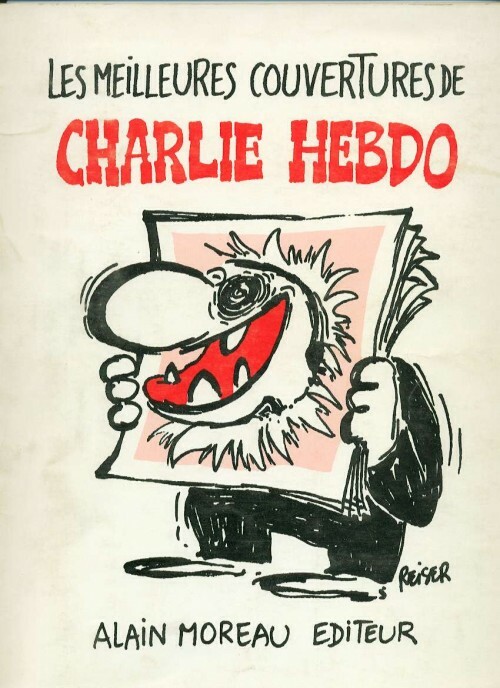 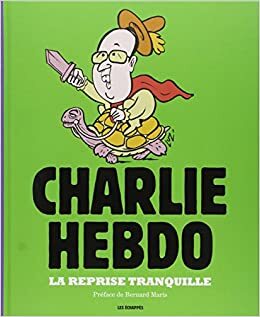 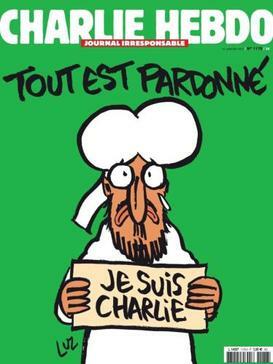 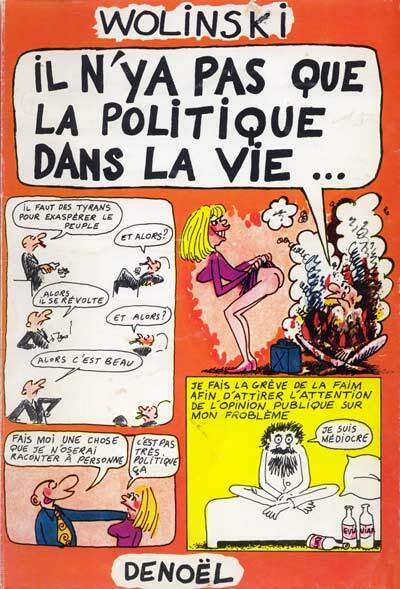 Paying homage to the cartoonists and founding editors of Charlie Hebdo who lost their lives on January 7, 2015 in a senseless act of violence, here's a short list of their works and works about the satirical newspaper held in UC Berkeley's collection. 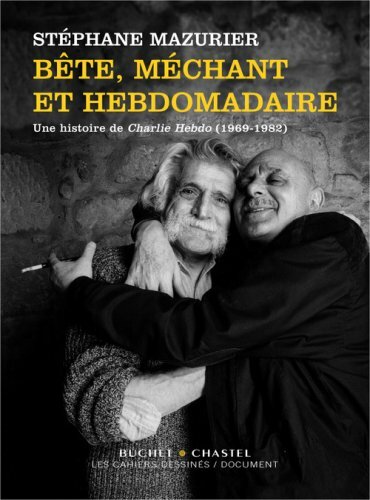 (Originally published on the Romance Languages Collections blog, January 7, 2015). 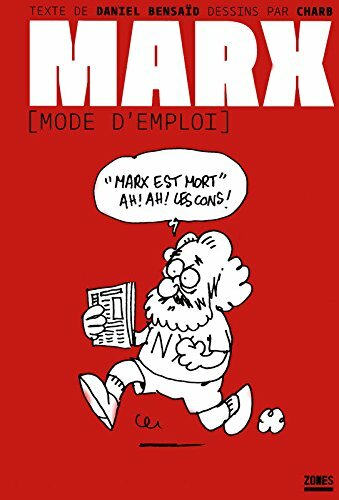 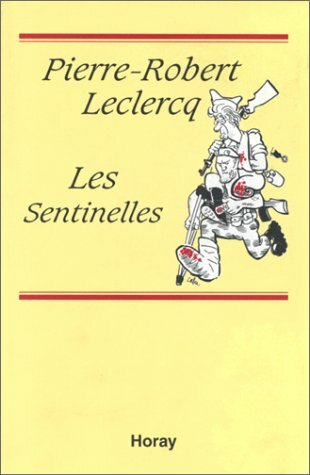 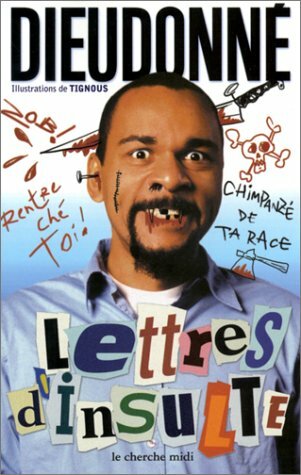 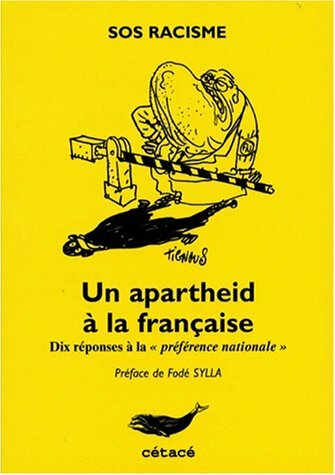 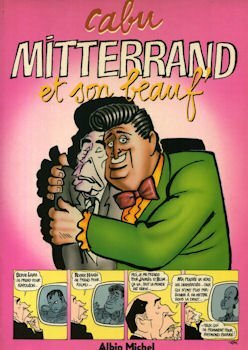 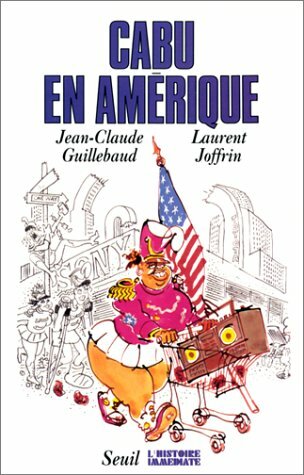 Un apartheid à la française : dix réponses à la "préférence nationale"
Charlie hebdo: les 20 ans : 1992/2012 by Bernard Maris (préface); textes de Charb; direction éditoriale, Riss. 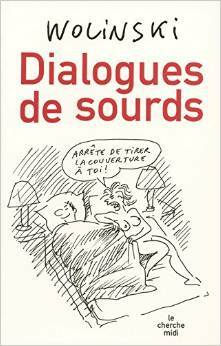 Anne-Laure Schneider ; dessins de Wolinski. 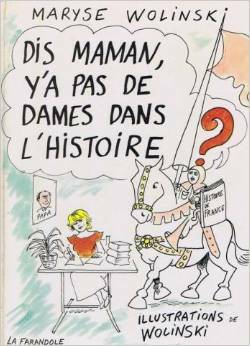 Dis maman, y'a pas de dames dans l'histoire? 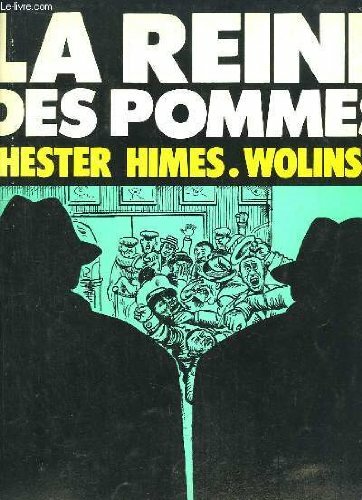 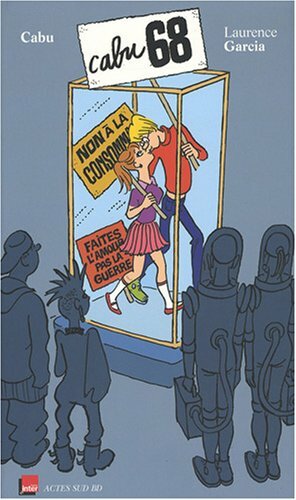 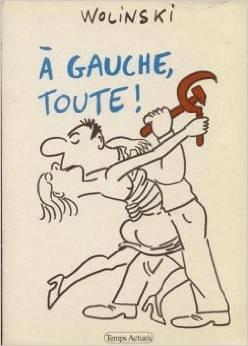 Mes années 70 by Georges Wolinski.